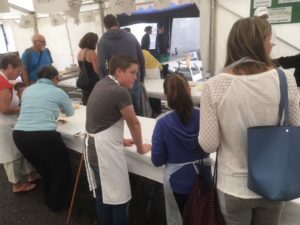 The annual Redruth Pasty and Mining Festival took place over last weekend and we were delighted to be involved, helping youngsters to get to grips with the art of pasty-making. 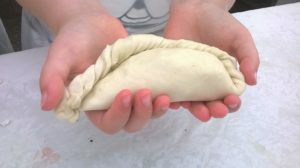 Within the Make Your Own Pasty Marquee, over 250 children created their very own pasty, complete with the crimp, and then got to take home the fruits of their labours. 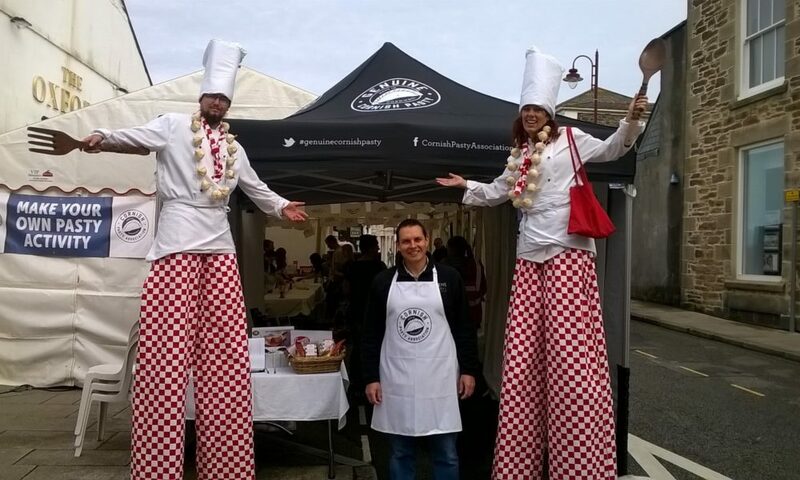 This event, run by Redruth Town Council, has grown into a wonderful celebration in the heart of Cornwall’s historic mining territory, with the town centre filled with stalls and activities. 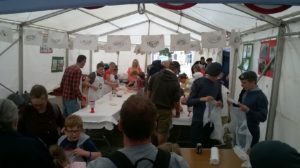 Long may its success continue!